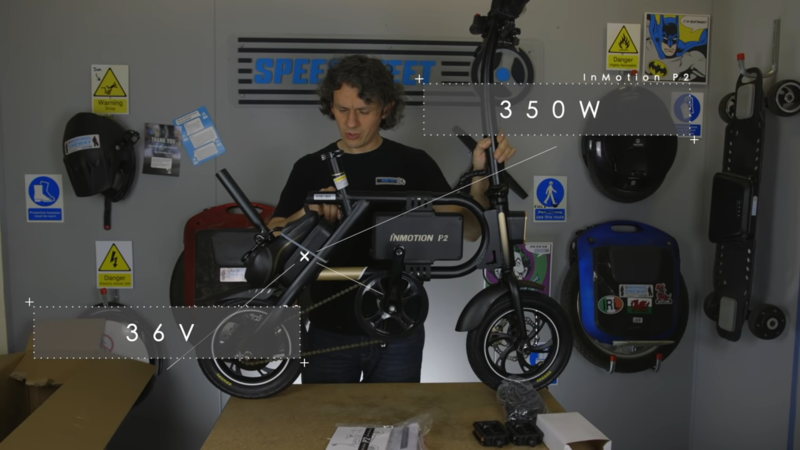 INMOTION Company is the producer of folding the electric bike. 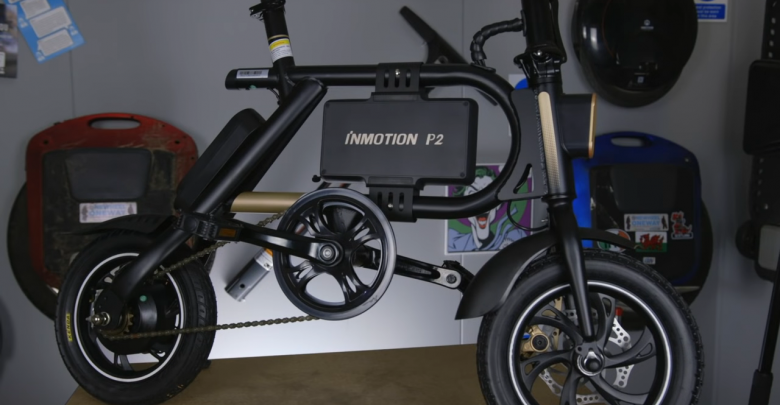 The company produced two types of electric bikes; one is INMOTION P2 and another is P2F. The design of the bike is complex but still, it looks gorgeous. For comfortable carrying the manufacturer adds an exceptional option which is its folding feature. Not only the young people but also the adult person can also use this nicely. 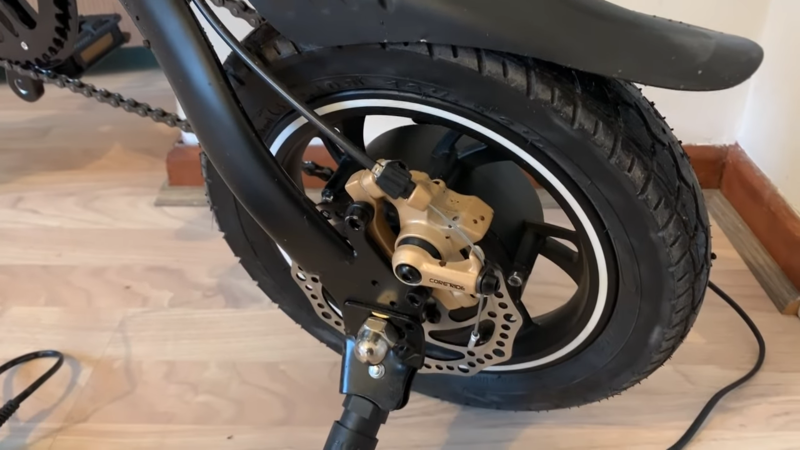 A motor is one of the most important features for a bike or a car. 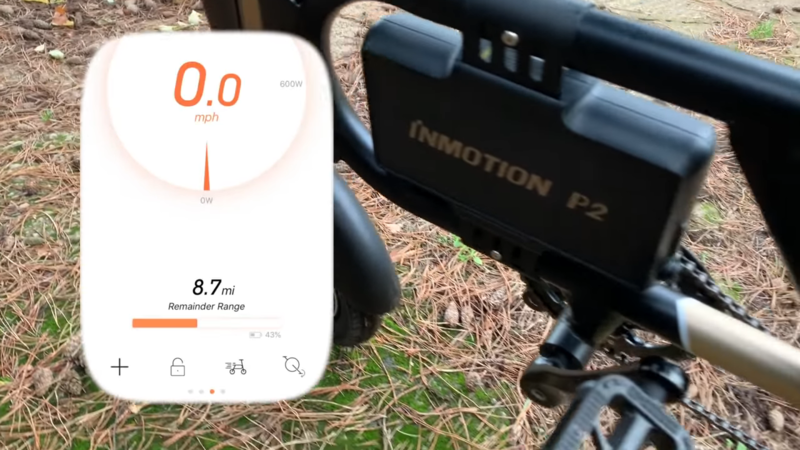 The motor of INMOTION P2 bike is quite strong for which it can run at a higher speed compares to other brands bike. INMOTION P2 is a very strong kind of battery. It can run around 30 km at a time in an actual electric system. Without electric mode, it can last a longer which is more than double than the electric mode. 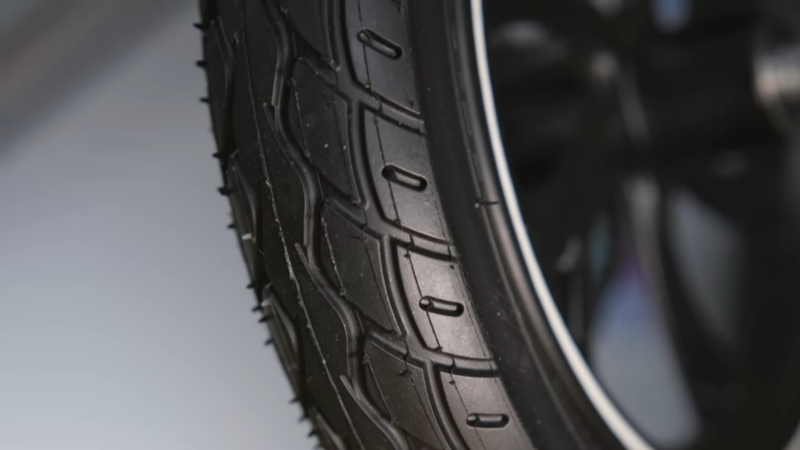 Its tire is made of rubber as like most of the tire of the bike. However, its exceptional feature of the tire is it can easily run both in a flat and uneven surface. Usually, most of the bike cannot run smoothly in the uneven surfaces which sometimes cause an accident. And its tire is around 12 inch so it can easily adjust in the surface even on the uneven road. Folding feature is one of the most outstanding features of INMOTION P2. As the bike can fold, so the user can keep it with them most of the time. For example, in times of a tour, a user can keep the bike with him easily. After reaching there the user may use the bike to visit different places. It not only minimizes the cost but also the users can see most of the places even where it is impossible to go by bus or private car. Another is, in various situations we need to walk after getting down from a car as the road is not suitable to go with a car. But, in that time if the user keeps his folding bike, he can easily reach the exact distance with his bike. The saddle height is another essential feature of a bicycle or a bike. As most of the people are different in height, so before buying a bike or a bicycle a buyer must check. The saddle height of INMOTION P2 bike can be adjusted by the user with his comfortable height. So, both the men and women and more importantly people with any height can use this bike. INMOTION P2 can be run by various modes. If the user needs to reach his destination within a few times, in that he can choose the electric mode. In electric modes, the bike runs at a speed of around 60-70 km per hours. 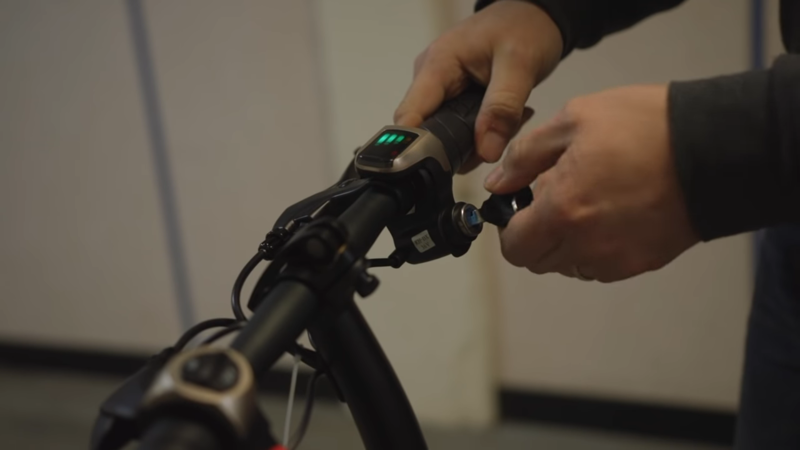 Even if the battery of the bike is pretty low, then the user can select the paddle mode. By paddling, then he can cross the rest destination. 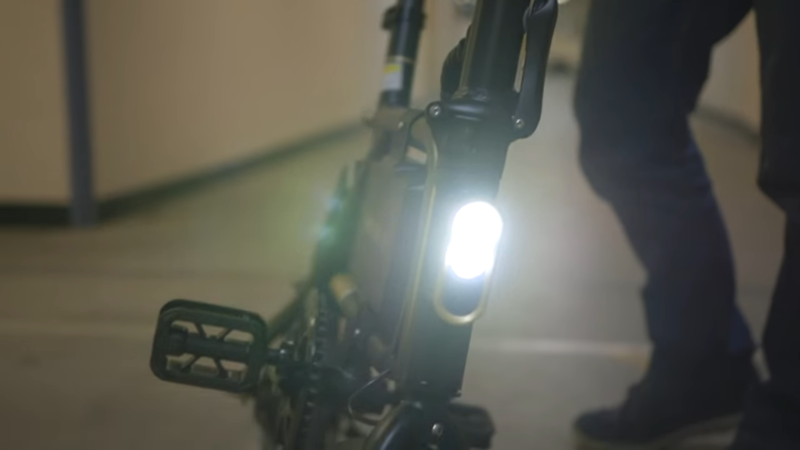 INMOTION P2 bike has Light Emitting Diode (LED) facilities for which the user can run his bike safely in the night time. 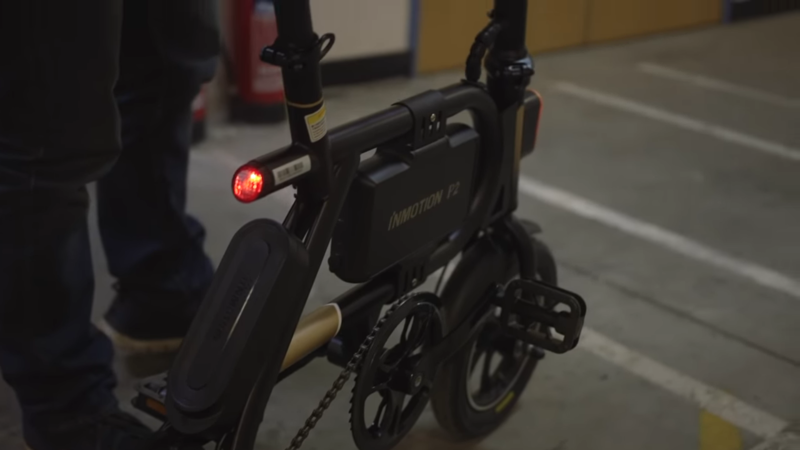 The INMOTION P2 bike does not take a large time for charging its battery. It takes 6 hours to completely charge the battery. So, if the users connect it in the night, the user can easily use during from the morning. 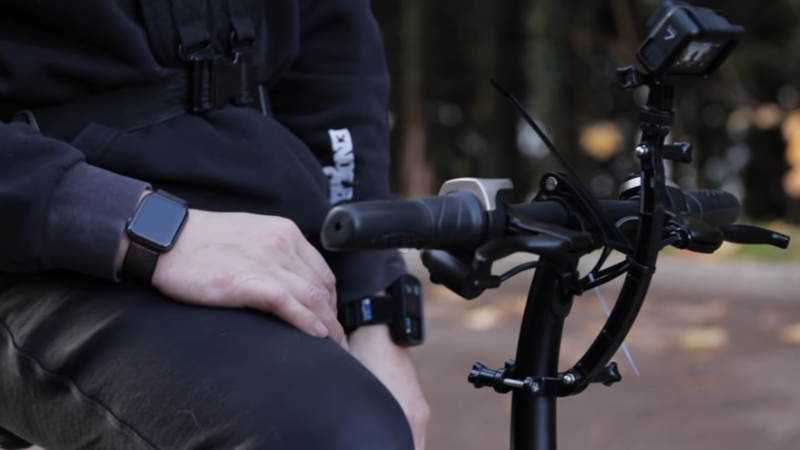 The weight of the INMOTION P2 is neither too high nor too low rather its weight is standard. As its weight is in a limited range, the user can easily keep it with him. INMOTION P2 uses aluminum alloy shell which is very strong and it can take even an overweight person easily in the bike. As folding is one of its important features so its size during folding is also important. Its height is not more than 3 feet in times of folding. So the user can easily carry it with him. 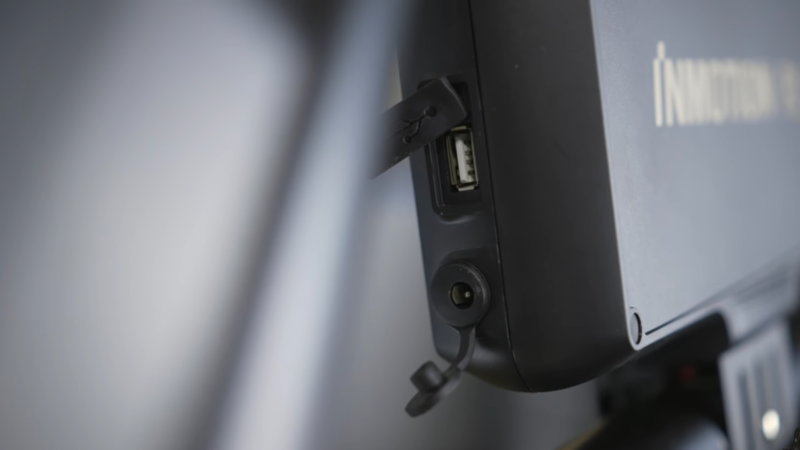 The design of INMOTION P2 is compact but it is also very standard. Like the design, weight, facilities all are very useful to both the teenagers and the adult people can use it. Moreover, the producer manufactures the products considering all of the customers of different ages. It has also some safety issues. Like, it has a smart rear light which ensures the safety of the user even from the back side of the user. Another is, during break time, it has a disc brake by which it can brake safely when it needs. Moreover, it has some sensors which are very useful in different occasions like; changing mode, speed etc. 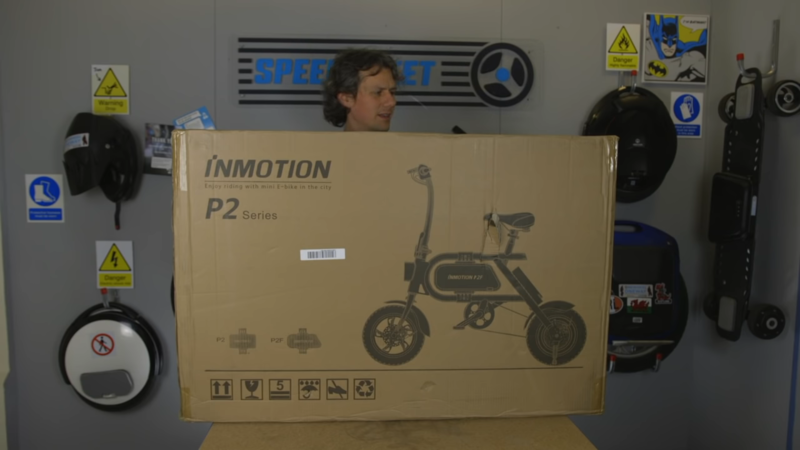 When a buyer purchases the INMOTION P2 bike, he will also get a charger and a manual which is in English, in free of cost. So, the user need not buy this product separately. 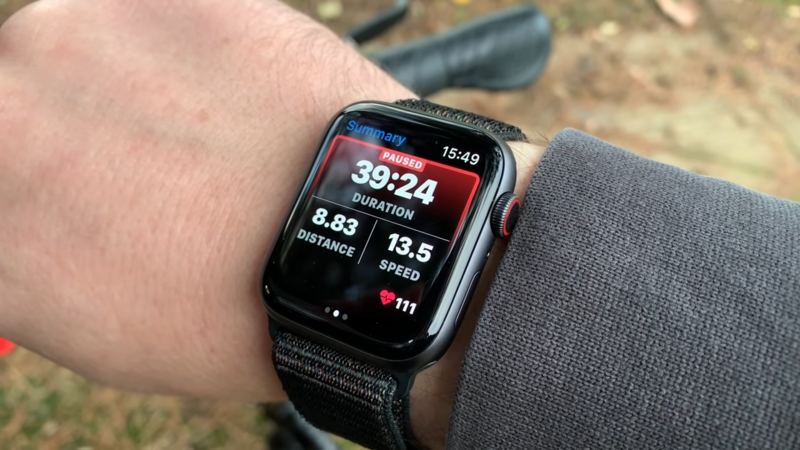 The price of INMOTION P2 is quite low compares to other brands. 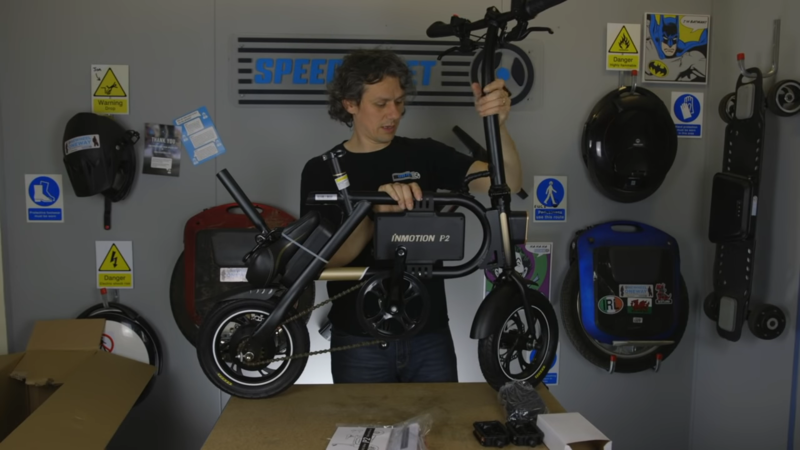 More specific the price of other brands folding electric bike is almost double of the INMOTION P2. Nothing is free of problems. INMOTION P2 has a problem which is if the battery is completely low, and then it is very difficult to paddle in that time. Another is, although its price is low than its competitors still it is out of the hand of the lower class and lower-middle-class families. It has various modes like electric modes, paddle modes etc. Customers at different ages can use it. When the battery is low, it is difficult to paddle. Even the price is low compares to other brands; still, it is not affordable for everyone. 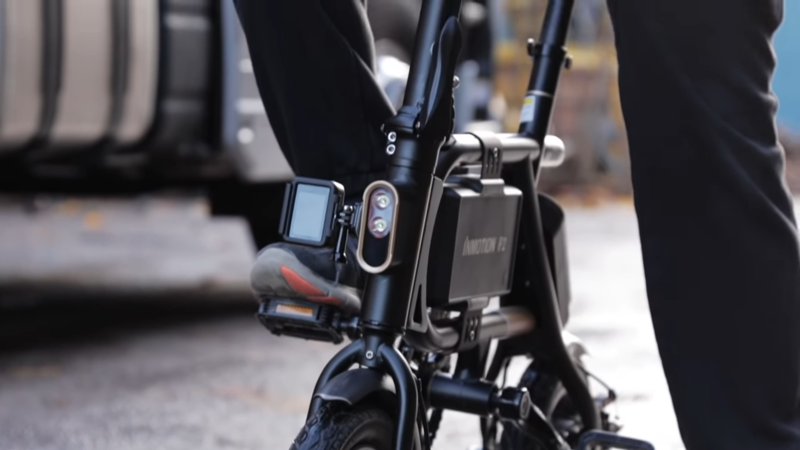 INMOTION P2 is a company which manufactures electric folding bike. For comfortable carrying the manufacturer adds an exceptional option which is its folding feature. The teenager and the adult person both can use this bike easily for their purposes.